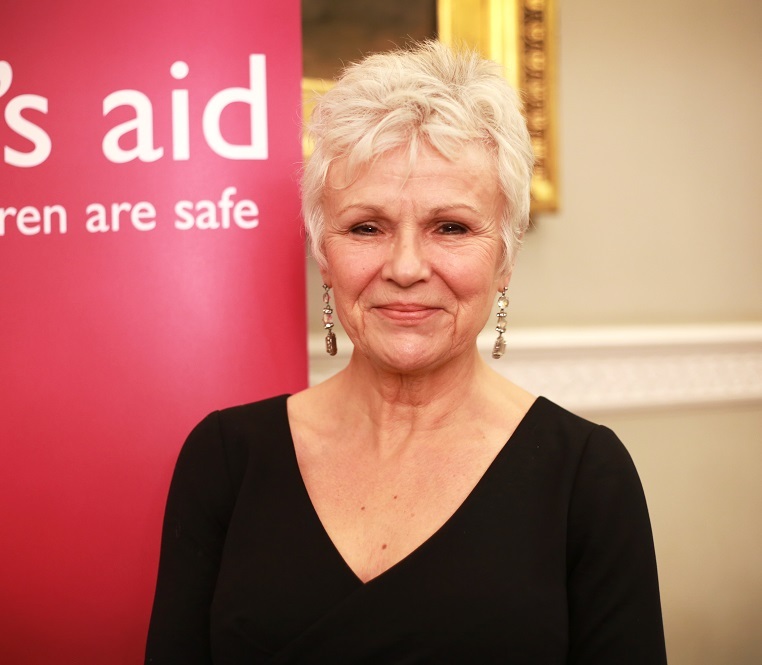 On Wednesday 6th March Women’s Aid Patrons Mel B and Dame Julie Walters will host a spectacular charity gala dinner for International Women’s Day at Skylon restaurant. Situated on London’s famed Southbank, Skylon and Women’s Aid will be celebrating with a three-course dinner by Executive Chef, Helena Puolakka while inspiring survivors to take part in a fashion show auction with pieces including Burberry and Balenciaga to raise funds and awareness for an important cause. With television presenter and campaigner Charlie Webster as Master of Ceremonies, guests will start with drinks and canapes before enjoying a delicious three-course menu including toasted quinoa, tenderstem broccoli and kale salad with a black truffle dressing, a North Atlantic halibut with crushed saffron potatoes and seaweed beurre blanc and a tempting vanilla macerated berries with coconut sorbet from Helena. 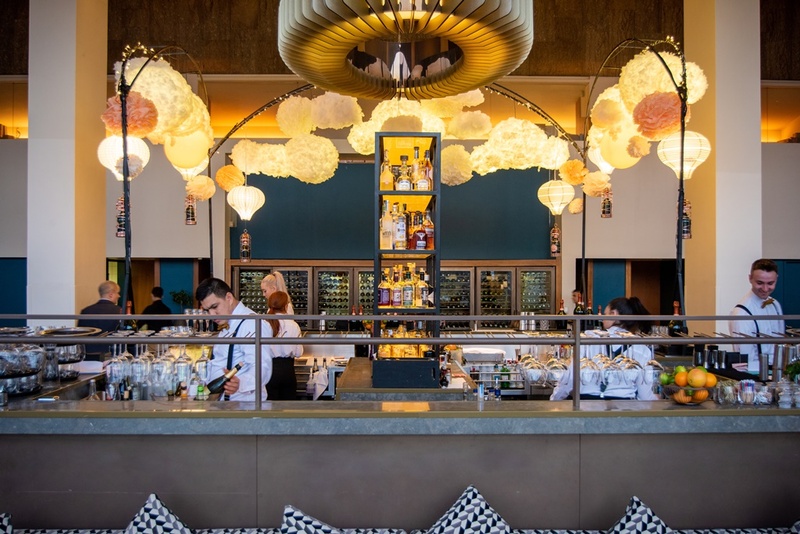 The evening will see dazzling pieces donated from the likes of Burberry, Balenciaga, Dinny Hall, Mulberry and Forever Unique modelled by celebrities and survivors in an auction hosted by Christie’s. The event is close to both Mel and Julie’s hearts as it seeks to shine a light on domestic abuse against women and children.